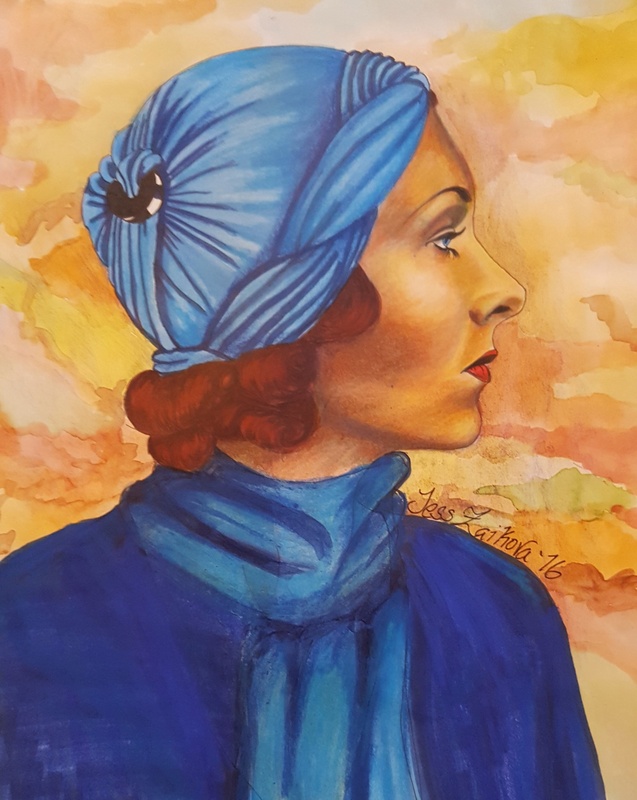 Copic, Prismacolor, and watercolourA4I have been sketching photos of classic actresses from the 30s and 40s lately. Portrait photography was definitely on point back then. But I am testing out some colouring of my own since all my references are in black and white.